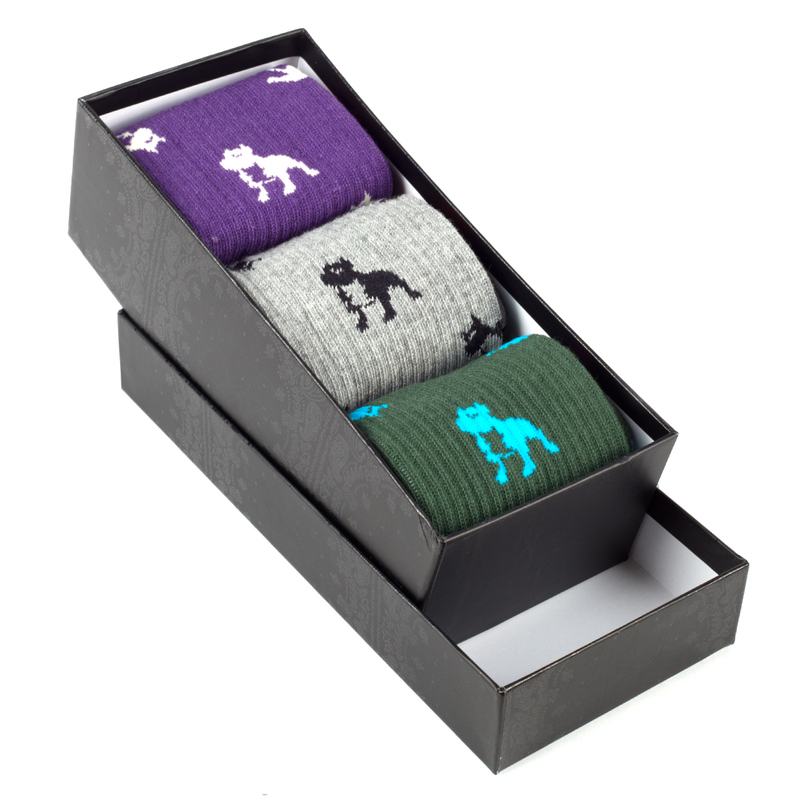 Big Boi and Crooks & Castles have teamed up to bring you these colorful high quality socks. Pack of three. One size. Socks are on point and showing love to the Bully’s!